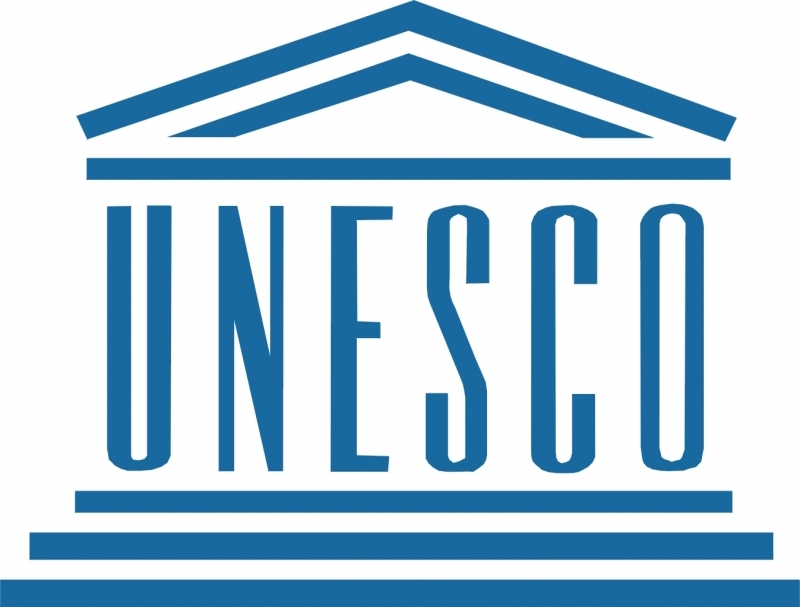 UNESCO’s mission is to contribute to the building of peace, the eradication of poverty, sustainable development and intercultural dialogue through education, the sciences, culture, communication and information. UNESCO believes that it is essential to learn about the Holocaust to better understand the causes of Europe’s descent into genocide; the subsequent development of international law and institutions designed to prevent and punish genocide; and that the careful comparison with other examples of mass violence may contribute to the prevention of future genocides and mass atrocities. This excellent teaching resource will assist those looking for a comprehensive brochure about the Holocaust and genocide.